Home > Travel > Should I Sedate My Cat for Travel or Not?? Heading out on a major trip with your furry companion might seem like a great adventure. The two of you can bond over trying new foods, experiencing new cultures, and exploring a new city. If you’re like most people, you might be wondering, should I sedate my cat for travel or not? Cat sedation for travel can be a particularly controversial subject. 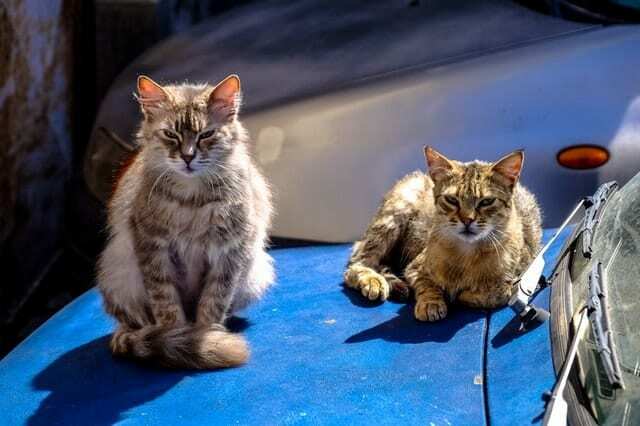 While much of it depends on the temperament of your cat and the travel mode, it can help to have a brief understanding of why you may consider cat sedation for travel. Before you take your next trip with your beloved cat, here are a few things that you will want to know! Should I Sedate My Cat for Travel on a Plane? Should I Sedate My Cat for Travel in a Car? Determining whether you should use cat sedation for travel can be a tricky endeavor. Many pet owners know that it would be more convenient to have a sleeping pet accompany them on their travels. However, is it really in your cat’s best interest to be sedated for a plane ride or a road trip? As with all medications, you can encounter plenty of disadvantages to sedating your cat for even a short period of time. The side effects of their various medications can make it difficult for you to justify slipping them something as simple as a Benadryl or a prescription from the veterinarian. While these side effects might be rare and could be potentially harmless, you should be aware of the risk. 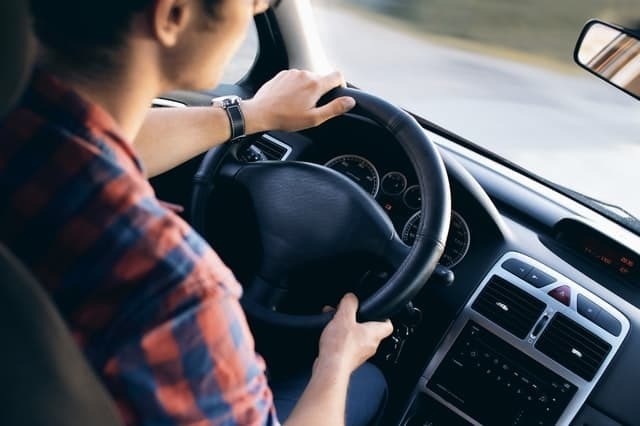 Some of those side effects could make traveling with your cat extremely uncomfortable for your feline – not to mention you and other passengers! There are a lot of risks to giving your cat a sedative for travel, even if they are just temporary. Instead, let’s take a closer look at whether you need to sedate your cat for travel on a plane or in a car. Traveling on a plane might seem like the most extreme option if you plan to take your kitty with you. It involves a lot of roaring sounds, extended hours without breaks, and lots of unfamiliar passengers. All of these factors can make plane travel overly stressful on your feline who happens to be along for the ride. Should I sedate my cat for travel on an airplane though? With all of the risky side effects of sedation, you might want to rethink slipping your cat a little pharmaceutical help to chill out. 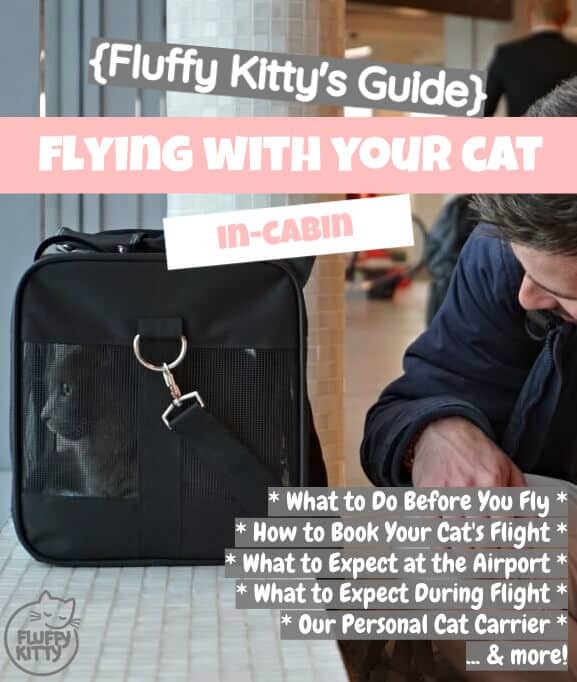 You can do plenty of things on your own to help your kitten travel a little easier on an airplane. When we travel with Yoda, sedatives are out of the question! First and foremost, you need to ensure that your cat is going to be traveling with you in the cabin. This serves to reassure and comfort them instead of stowing them away in the dark and noisy luggage area. They should be able to tuck away beneath the seat in front of you, depending on your airline. Getting them accustomed to remaining in their carrier for extended periods of time is also going to be the key to your success. Start practicing well in advance of your flight with brief training sessions. Remember to praise your cat and give him or her lots of praise when these experiences are over! By taking all of the necessary precautions and training steps, you can avoid cat sedation for travel on a plane. Traveling in a car is a slightly different story when it comes to cat sedation. While it may be unfamiliar territory for your feline, it is a much smaller and quieter space than an airplane. There are fewer people and rarely any strangers to distract your cat while you are riding in your own vehicle. As a result, your cat should feel far more comfortable riding in the car than they will on a plane. You can avoid cat sedation for travel in a car with many of the same traveling tips used for an airplane though. It is important to always make sure that your cat is comfortable in their carrier for extended periods of time. Transporting your cat safely often means that they must remain inside their carrier for the duration of the car ride. However, some cats are extremely comfortable in the car and may be able to explore or sleep on a passenger’s lap while you drive. Consider taking your feline for a short car trip around the block just to see how they do before your big trip. This should give you enough information to know whether they will be able to take a break from the carrier during the trip. Sedating your cat for travel in a car also makes it more challenging for you to allow them to take breaks. Much like you want to stop at a rest stop, your cat would love the opportunity for a bathroom break, a small snack, and a few laps of water. Final Thoughts: Should I Sedate My Cat for Travel or Not? Should I sedate my cat for travel or not? 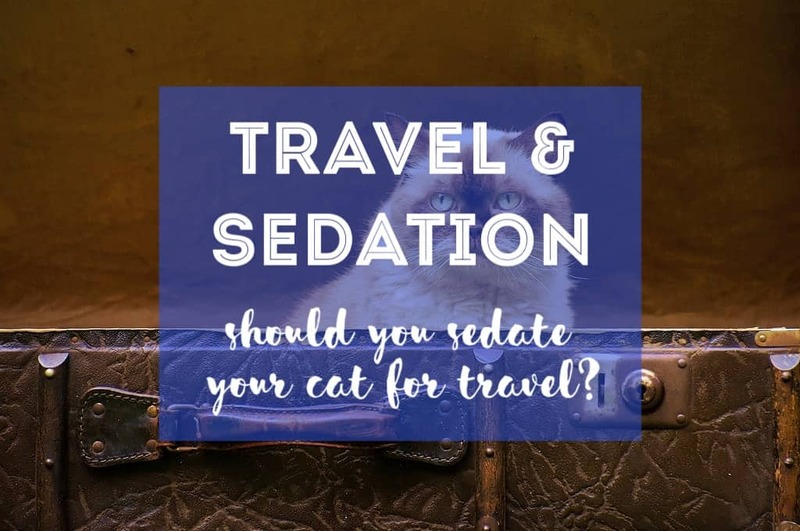 This might be a hotly debated question because it can certainly be tempting to travel with a sedated cat. However, we conclude that it is not in your feline’s best interest. With the proper training and preparations, you can avoid sedating your cat for your travel!